Stephen Myler is third on the Premiership's all-time list of point scorers with 1,697 points, has played more than 300 times for Saints including a man-of-the-match display in the dramatic 2014 Aviva Premiership final triumph over Saracens. ​After an amazing career at Saints Stephen moved to London Irish. We are so proud to have have Christian on board as a patron of NNS. Christian retired from professional rugby at the conclusion of the 2017/18 season to embark on a new full-time position as RPA Player Liaison Officer. 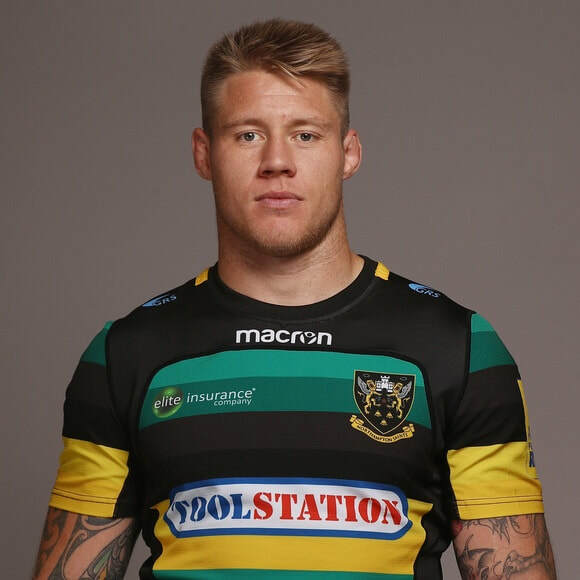 Christian made 226 appearances for Northampton Saints from 2008 to 2018, winning the Premiership title in 2013/14. He also had successful stints with Sale Sharks and Stade Francais. Niamh's Next Step were one of Christians nominated charities for his 2018 testimonial year at Northampton Saint. 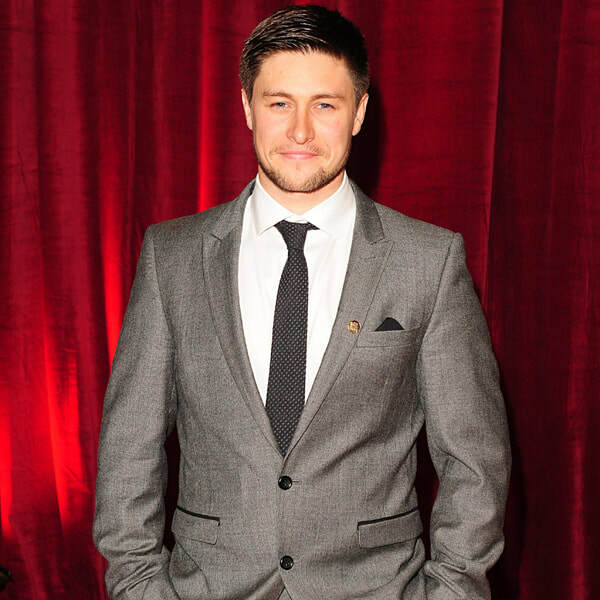 We are delighted to welcome former Eastenders star Tony Disipline onboard as a charity patron of Niamh's Next Step. Tony regularly supports and attends our charity functions and has raised money for Niamh's Next Step in the past. Tony is a director in the All So Pro celebrity branding world. We really are proud to have Tony as a patron. Johannah followed and supported our charity closely over the years and it was really is great to have her involved helping raise money and awareness of our charity and the childhood cancer Neuroblastoma. 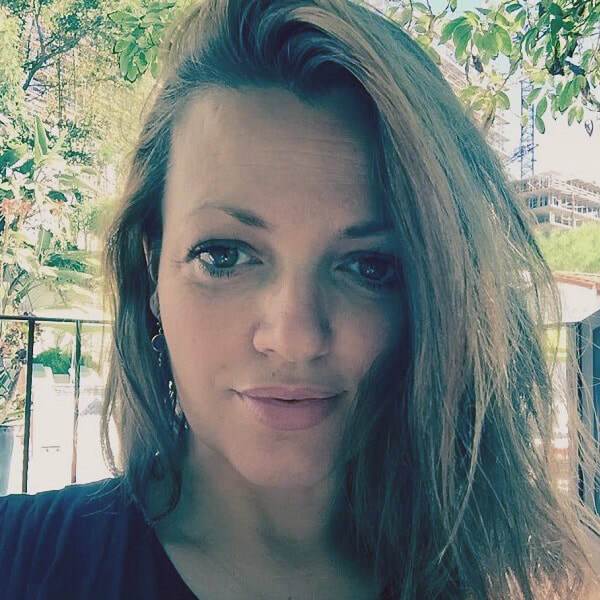 Johannah a mummy to an amazing family including Lottie, Felicite, Phoebe, Daisy, Doris, Ernest and of course the amazing Louis Tomlinson from the incredible One Direction. ​Johannah very sadly passed away in December 2016 but she will always be in our hearts. Billy Joe has been a huge supporter of our charity for many years and its so great to have him on the team helping to raise money and awareness to help fight childhood cancer. Pete Dale (aka Tubes from Soccer AM) as part of our amazing team of trustees. 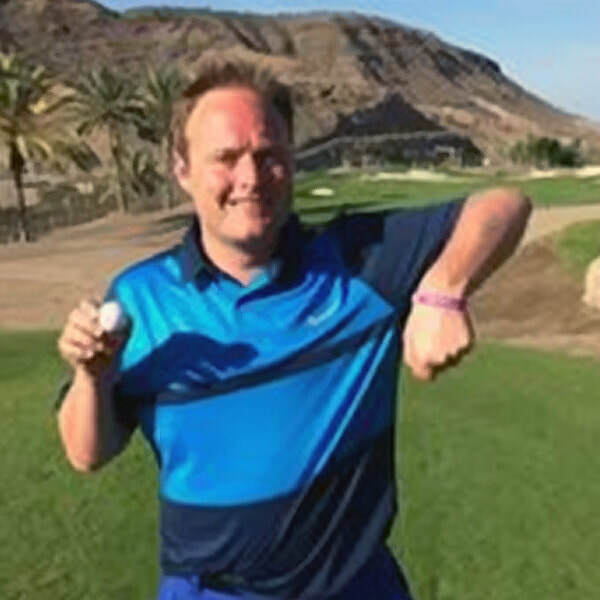 Pete has been part of the Soccer AM team on Sky Sports since the show began and we are so pleased he has now joined our team as a patron of Niamh's Next Step. Pete has been a big supporter of the charity through mutual friends and we delighted he has agreed to patron Niamh's Next Step. We are so pleased to announce that former England Cricket Star and now talkSPORT radio drive time show presenter Darren Gough has agreed to join our amazing team of charity patrons to help us raise vital money and awareness to fight Neuroblastoma. Shane & Gillian Filan have been patrons of Niamh's Next Step from the beginning. Before they split up Westlife recorded a special acoustic version of their No 1 hit 'Unbreakable' for Niamh's funeral service and it's something we will never forget. 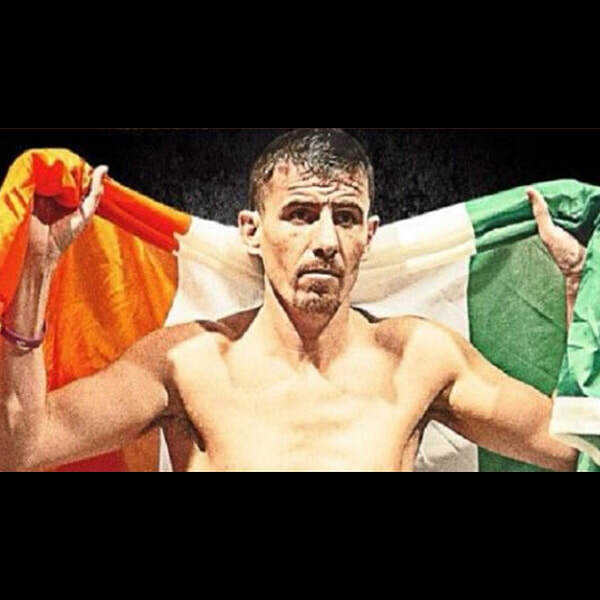 So pleased and proud to have professional boxer and current Light Middleweight Irish Boxing Champion Peter Mcdonagh as a patron.Peter is a 3 weight Irish champion and is part of the original MKT Global team. Peter has supported us from the very start and has become a very good friend. Peter works hard for the charity helping raise awareness of Neuroblastoma. Lee Dickson is currently Bedford Blues Scrum Half having played 250 games for Northampton Saints since joining from Newcastle Falcons in 2008. We are so proud to have Lee and Becky involved with Niamh's Next Step. 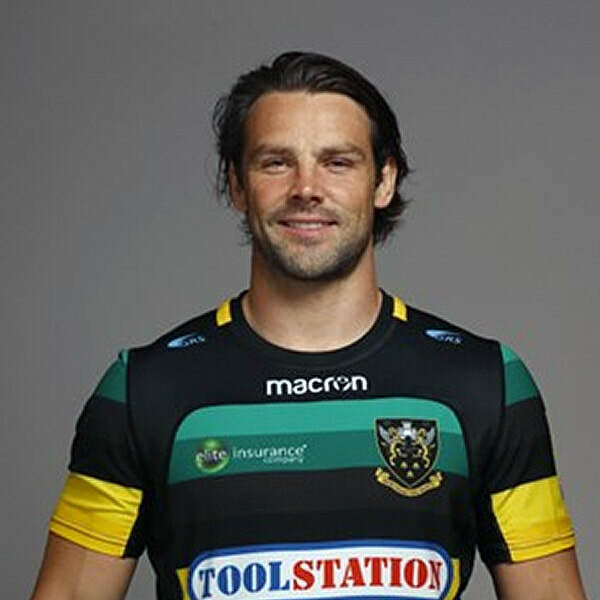 Ben Foden is a self proclaimed professional egg chaser playing full back/wing who played over 200 games for Northampton Saints. Part of the fantastic double winning Northampton Saints Team 2013/2014 and a stalwart in the team Ben has moved from Full Back to wing over the last couple of seasons. 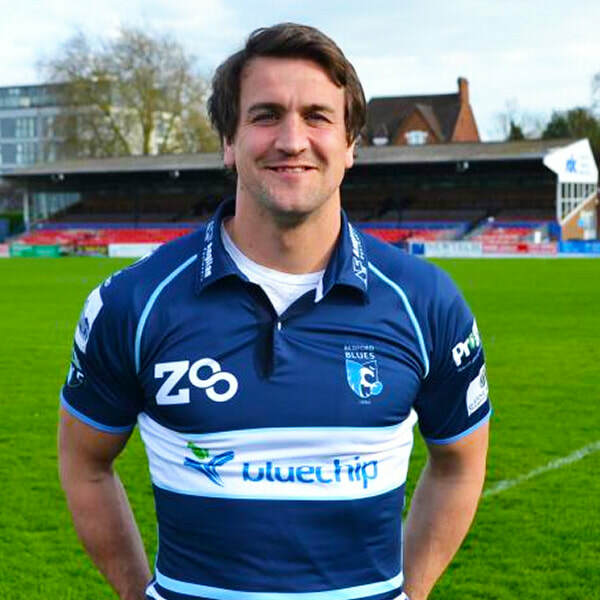 In 2018 Ben moved across the water to ply his trade at New York Utd Rugby Club where he currently plays. 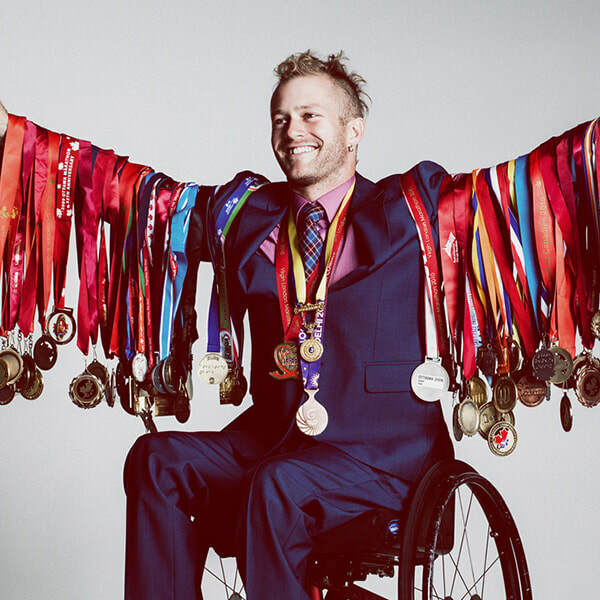 ​We are very proud to have Ben as a patron. The former British, Common wealth, Irish and European Light Middleweight Champion. 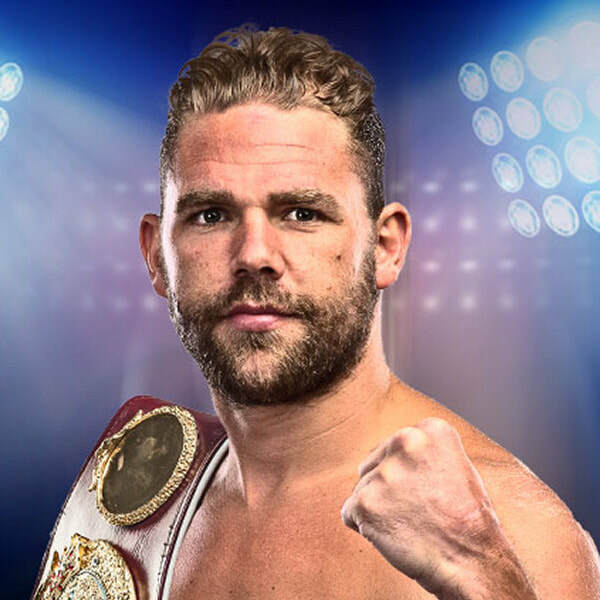 Jamie is regularly being put through his paces on Ringside and is a pundit on Sky Sports. 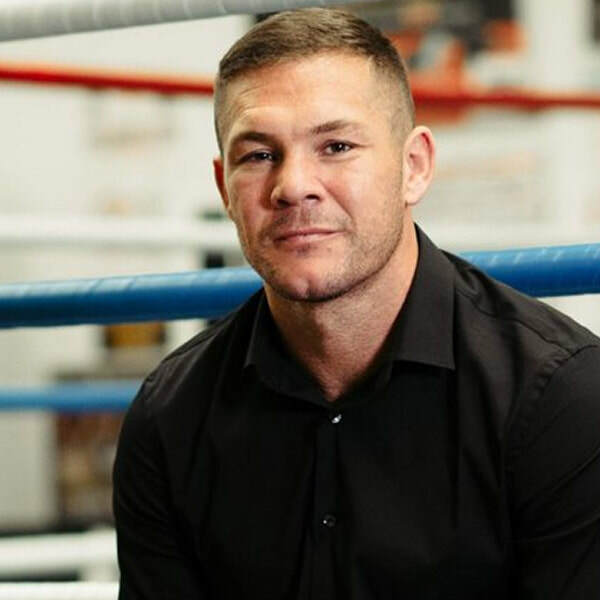 Jamie is a highly respected boxing trainer currently working with some fantastic upcoming talent. After turning pro in 1999 Jamie had 37 pro fights with 32 wins and 23 KO’s. He is the former British, Commonwealth and European champion. In 2018 Jamie won BBBC 'Trainer of the year' to sit proudly alongside his 3 'fight of the year awards' he won as a fighter.